Due to the all year round weather, the cheap food & drink and the beautiful beaches, Spain and the Canary Islands are one of Britain’s favorite holiday destinations. It’s no wonder that so many people decided to buy timeshares here. With timeshare laws changing, Brits are finding it hard enough to follow the UK timeshare law, let alone Spanish timeshare law. It is increasingly puzzling for timeshare owners to know where they stand, as each country has different laws when it comes to timeshare. Our Advisors at Timeshare Advice are receiving phone calls daily enquiring where clients stand with the timeshare law in Spain. The Spanish timeshare laws only came into effect on January 4th 1999, years after timeshare was a booming product to purchase. The law had originally been written in 1998 and before that, timeshare was governed by consumer laws. The Spanish law for timeshares then changed again in 2012 to fall in to place with the EU Rules and Regulations. Spanish law is what we call a constitutional law, which means that any new laws brought in to play must be tested in court first, before they can be fully understood. This is the reason that there is such a big time gap between 1999 & 2012 when the laws were eventually finalised. Anyone who wanted to take their timeshare company to court before 2012, first had to test their case in a local and provincial court before they could be heard in the Supreme Court’s, who then made the final decision. Any contracts that are perpetuity, are deemed illegal and null and void and can now only last between 3 and 50 years. Any contracts that included Floating weeks or any Club Schemes were deemed illegal and null and void. Any contracts where people who paid deposits and payments within the 14 day cooling off period where deemed illegal and null and void. Any timeshare company whose purchase contracts included the above were forced to pay back all monies that were paid by the client in full. Originally the law that was written in 1998 stated that timeshare companies had to pay back double the amount of money that was paid by the client within the 14 day cooling off period, along with any money that had been paid within the first 3 months if the contracts contained any of the illegalities. Many timeshare owners paid big deposits on the purchase of their timeshares, which meant that they were due back much more compensation than they had bargained for, especially with contracts containing the above points. Sometimes the money paid back to the clients was much more than what they had originally paid for their timeshare. In 2015, a Norwegian woman who owned with Anfi, was successful in having her timeshare contract annulled due to the perpetuity clause. This case was the first to reach the Supreme Court’s who ordered that Anfi pay the client back in full. There are timeshare owners who own all over Spain and the Canaries that have received refunds from their timeshare resorts due to the illegalities in their timeshare contracts, unfortunately the resort does not readily hand back anything to the individual owner, they normally need a helping hand. 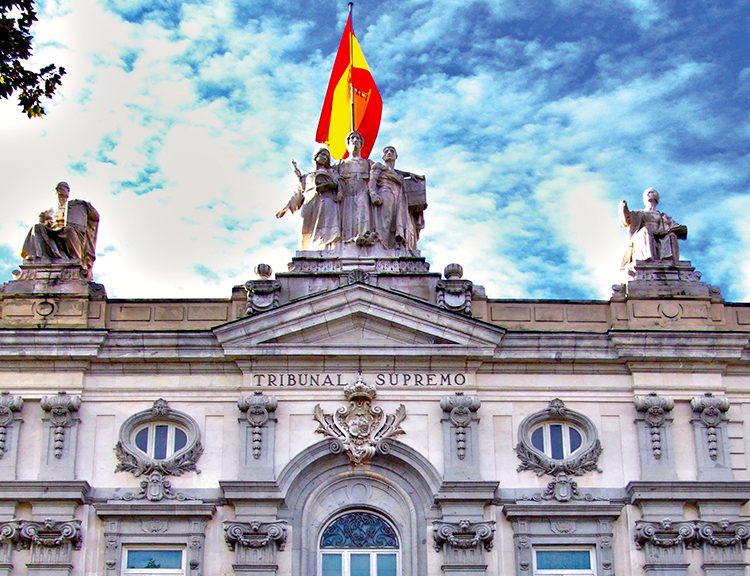 It sounds like a lot of hassle to be back and forth to a Spanish Supreme Court, but thankfully there are companies that are experts in winning these cases for you. They will firstly determine whether the contract includes any illegalities which are then dealt with by legal experts, just like Timeshare Advice. Once the contract has been deemed illegal or a mis-sale, the extrication and compensation claim can begin. Unfortunately, any timeshare contract that was signed before the 4th of January 1999 can be considerably harder to challenge in court, however, not impossible! If you have any questions regarding the above information, or you think there is a possibility that your timeshare contract may be illegal, please contact our friendly team at Timeshare Advice. Our Advisors are able to go through any queries that you may have regarding your timeshare contract and will give you advice on what you can do next.